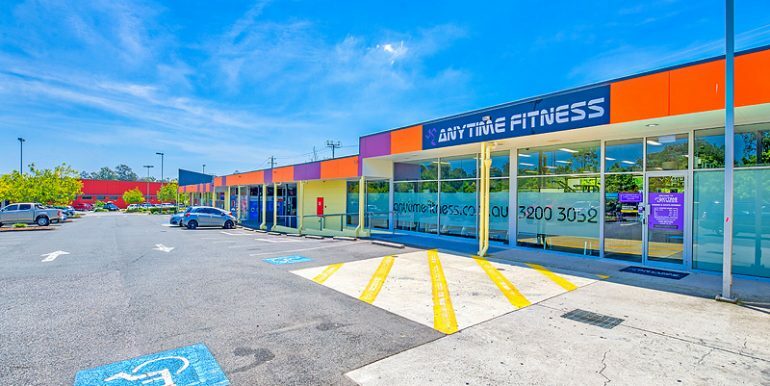 Welcome to Waterford West’s Premier Lifestyle Centre. 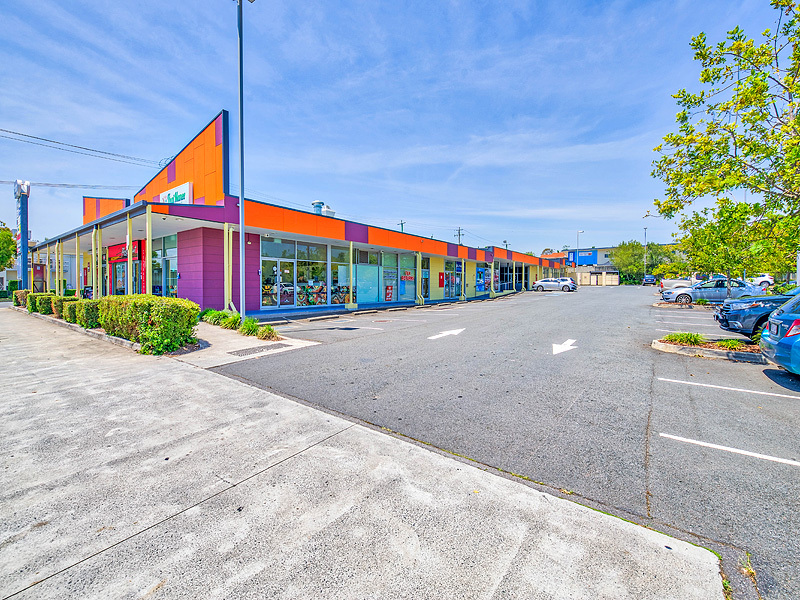 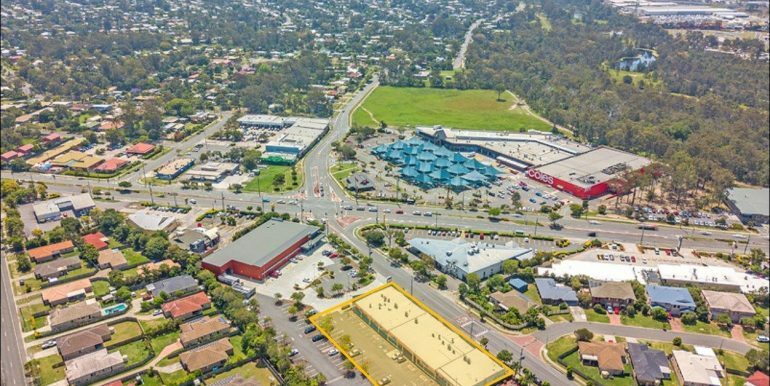 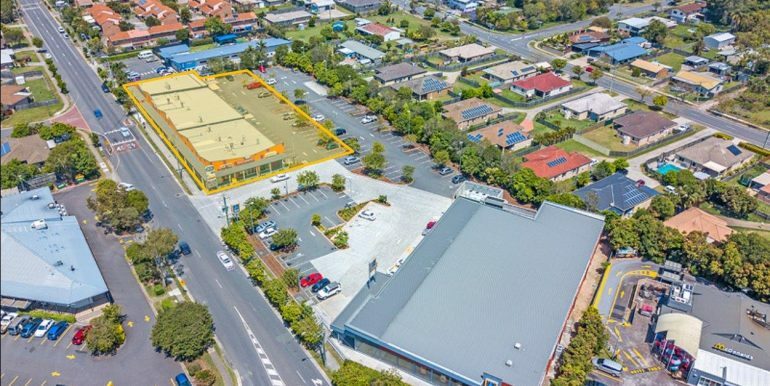 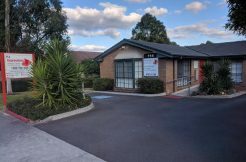 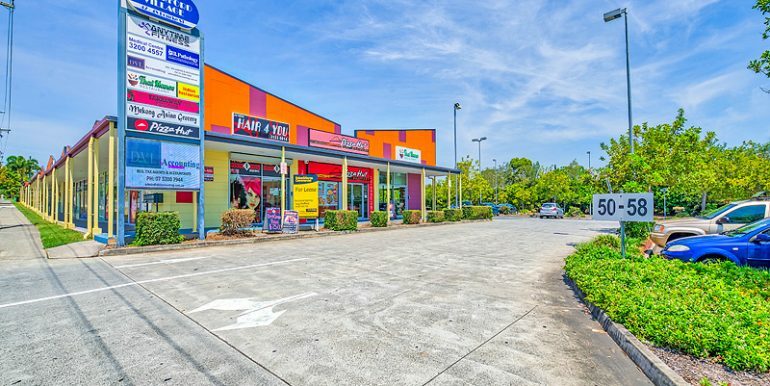 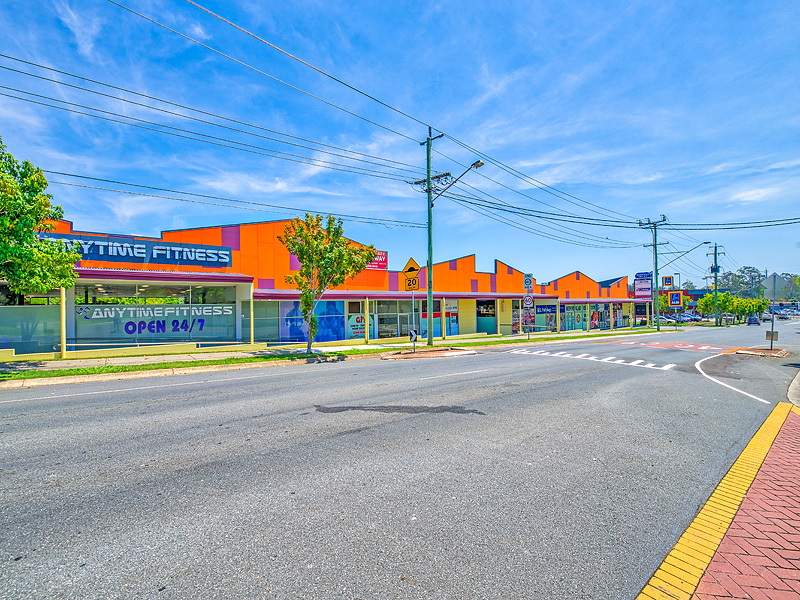 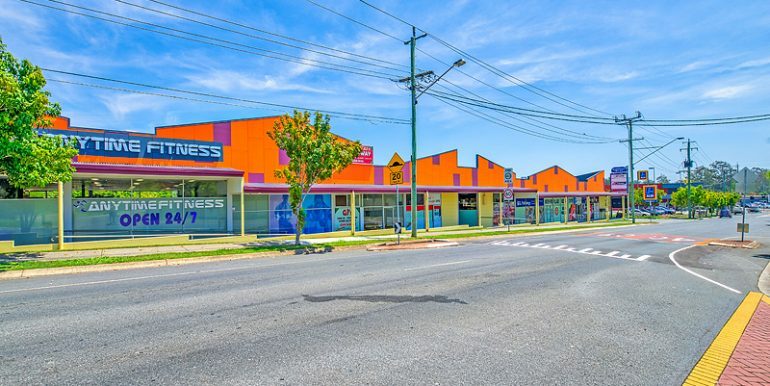 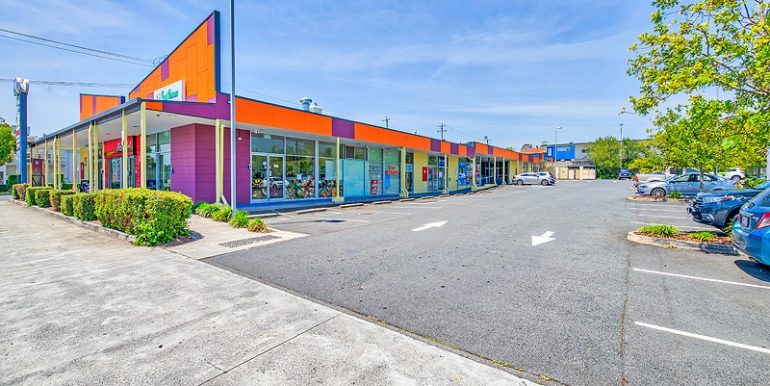 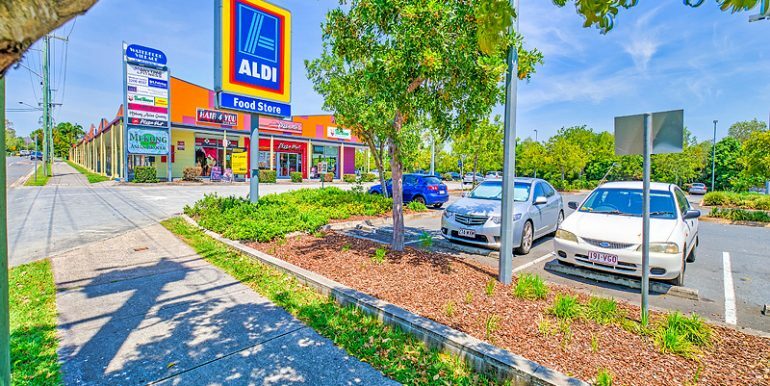 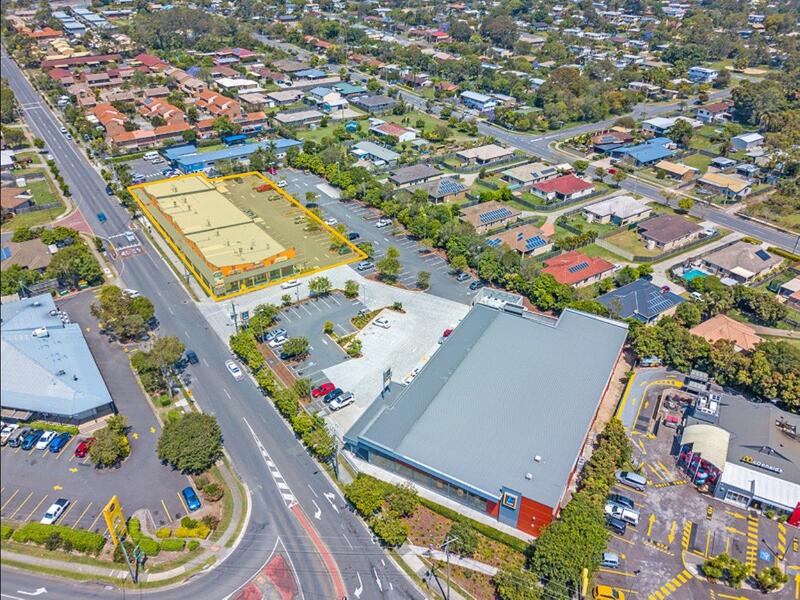 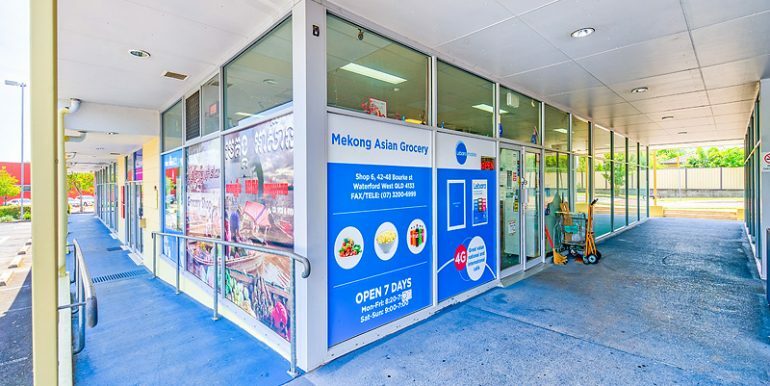 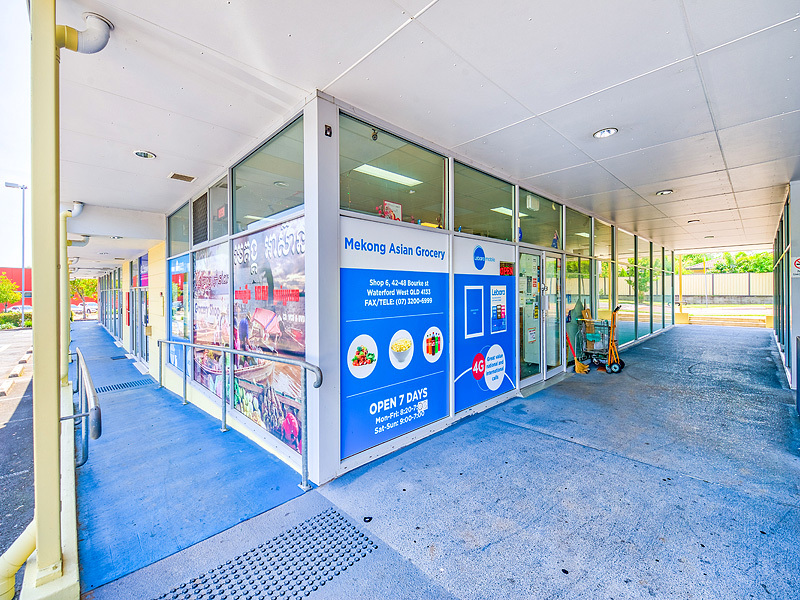 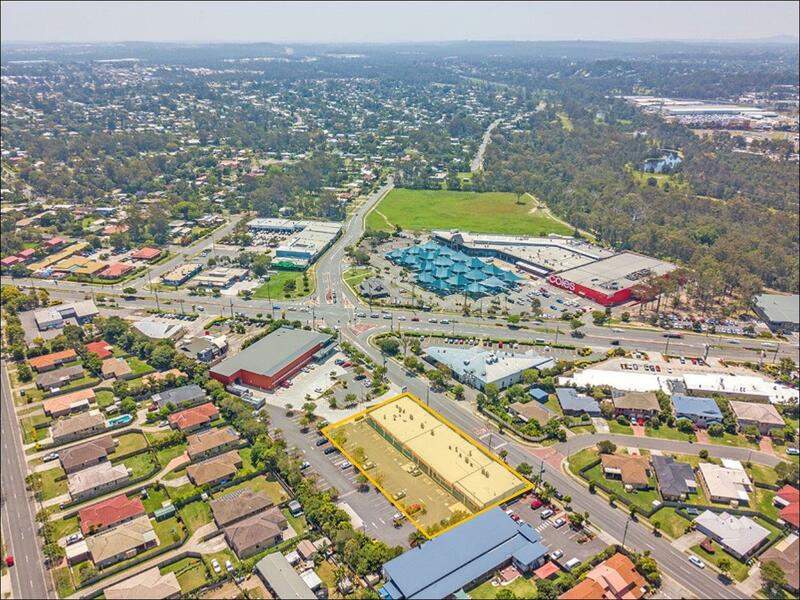 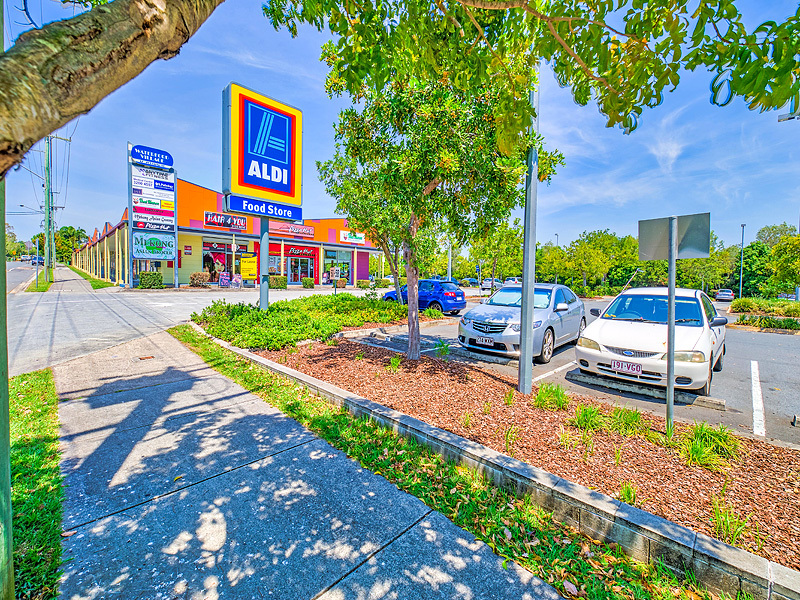 Located in the heart of the retail precinct of Waterford this centre is directly located behind Aldi Supermarket on the corner of Bourke & Chambers Flat road. 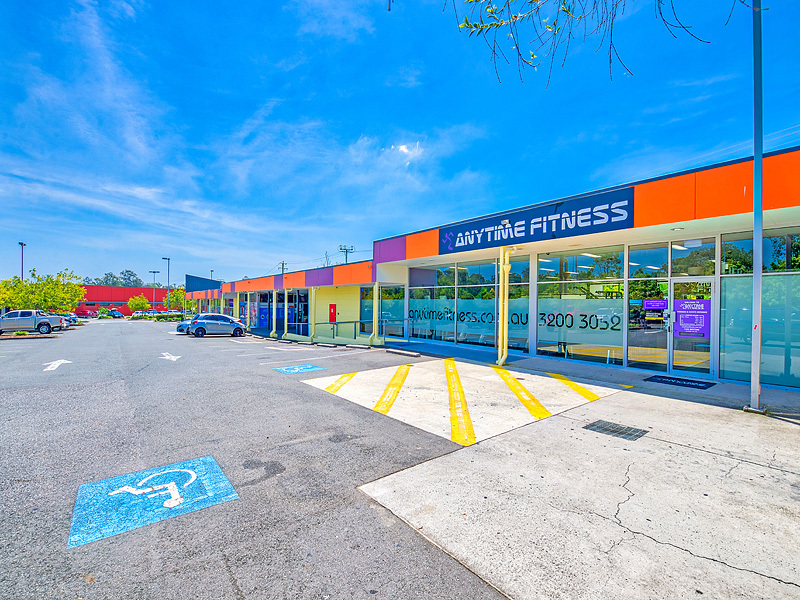 * Flexible tenancy options ranging from 25sqm – 240sqm approx. 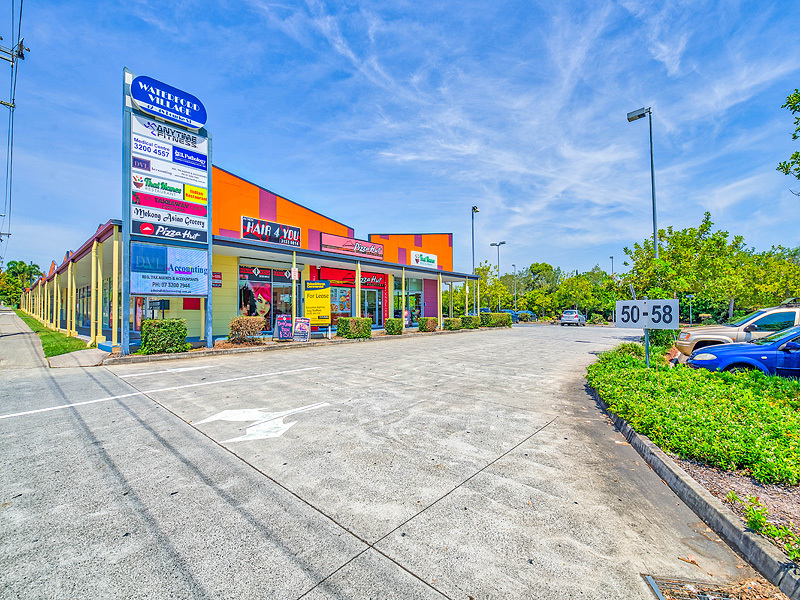 Contact Exclusive Marketing Agents Raine & Horne Commercial for further assistance. 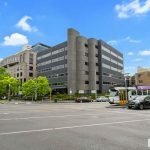 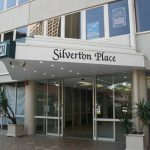 GROUND FLOOR SPACE TO LEASE IN PRESTIGIOUS MEDICAL BUILDING Circa 6% Investors – Brand New Secure Lease!